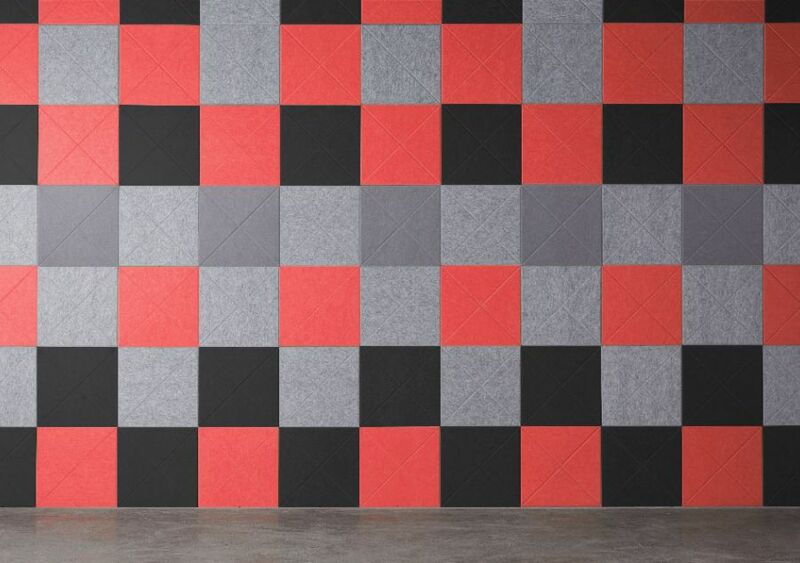 Control sound and create design in your space with Vee Tiles! 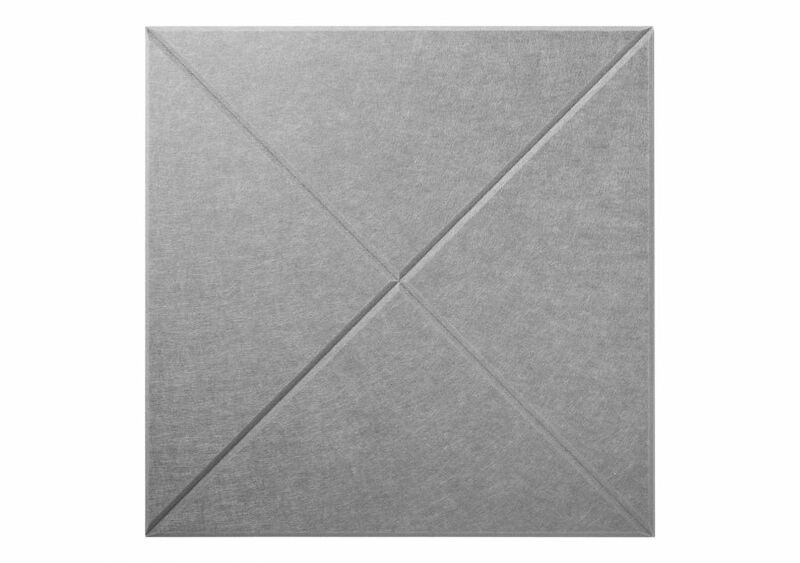 Grooved Vee tiles are available in 20 colors. 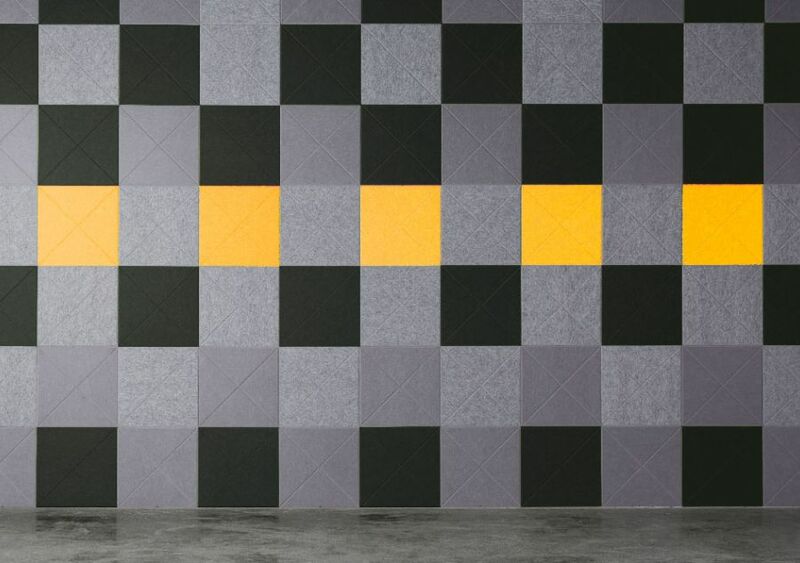 The linear design and color selection help Vee tiles boldly define spaces and absorb sound. 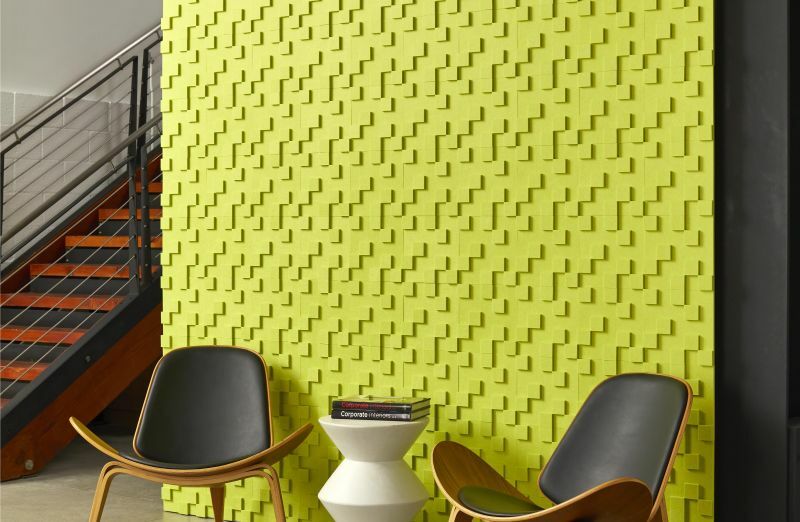 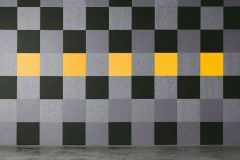 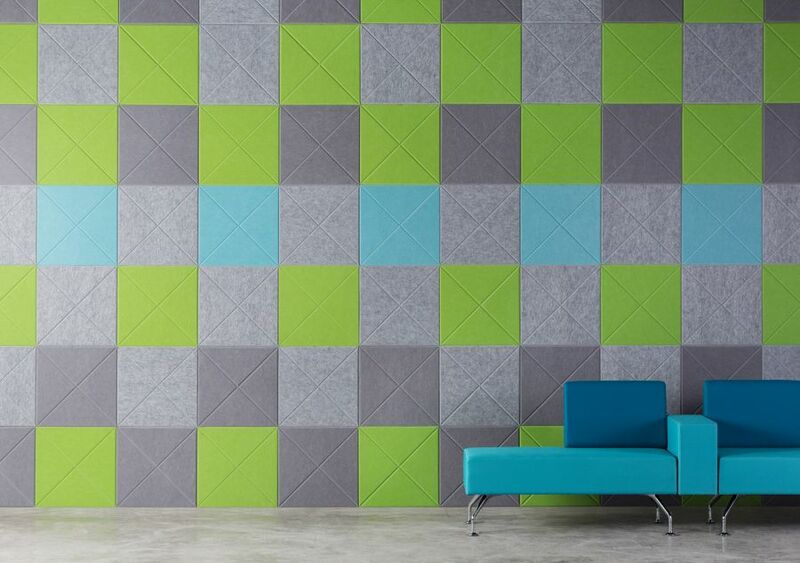 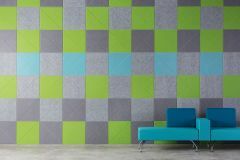 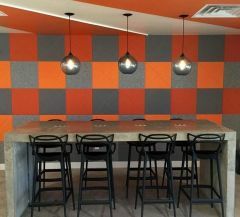 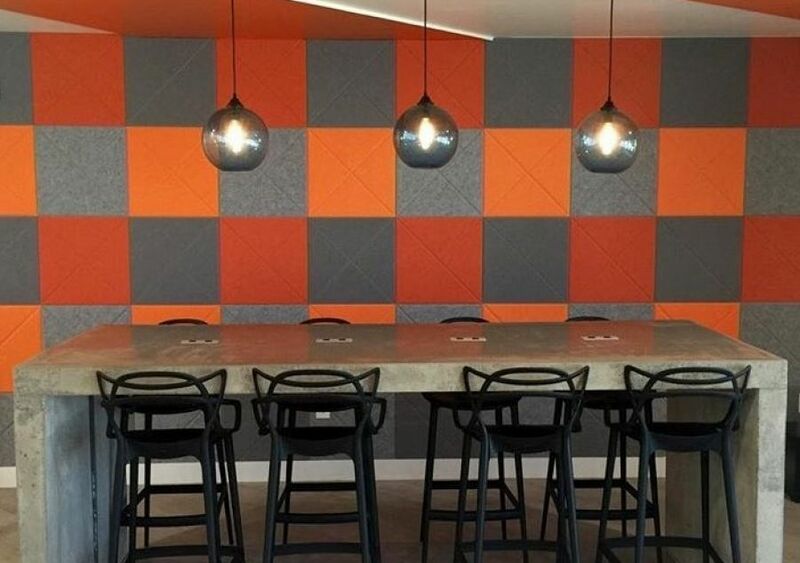 Vee Tile is a modular acoustic design element with distinct patterning and color. 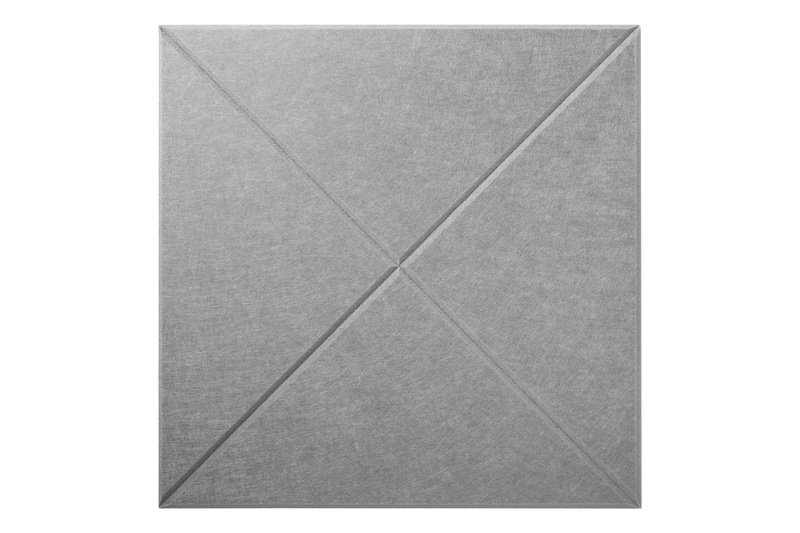 The CNC-cut notch styling links together across tiles and can be oriented in a variety of directions to create multiple looks. 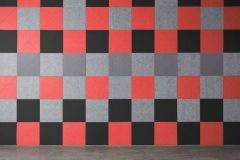 Mix and match colors or use large color zones to boldly define spaces and control sound. Measure out guidelines prior to mounting tiles. 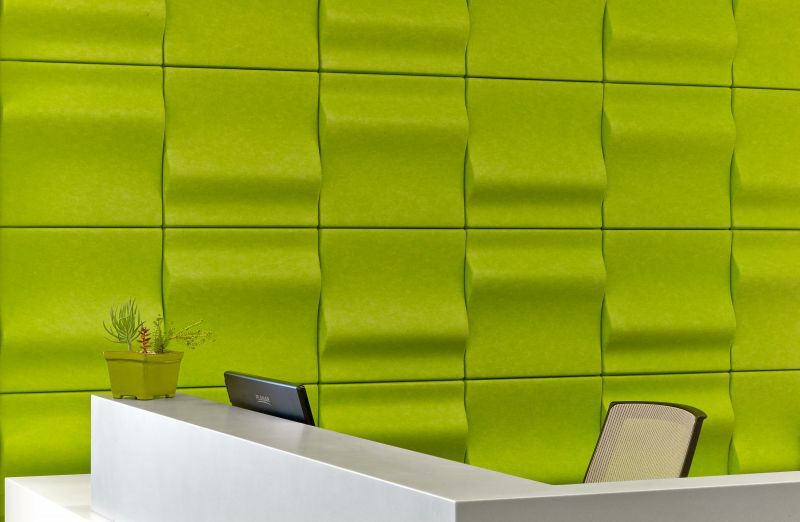 Peel and stick design allows for easy installation. 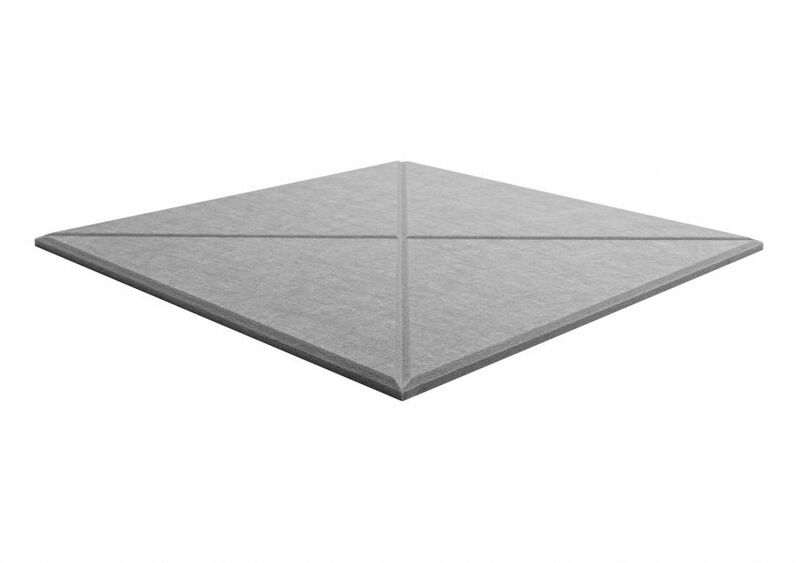 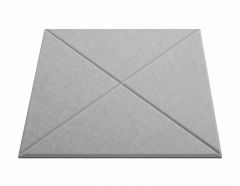 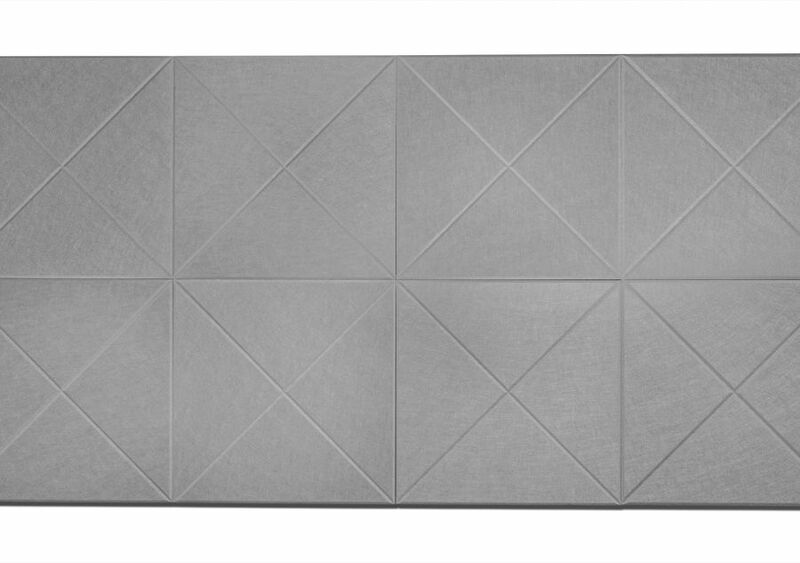 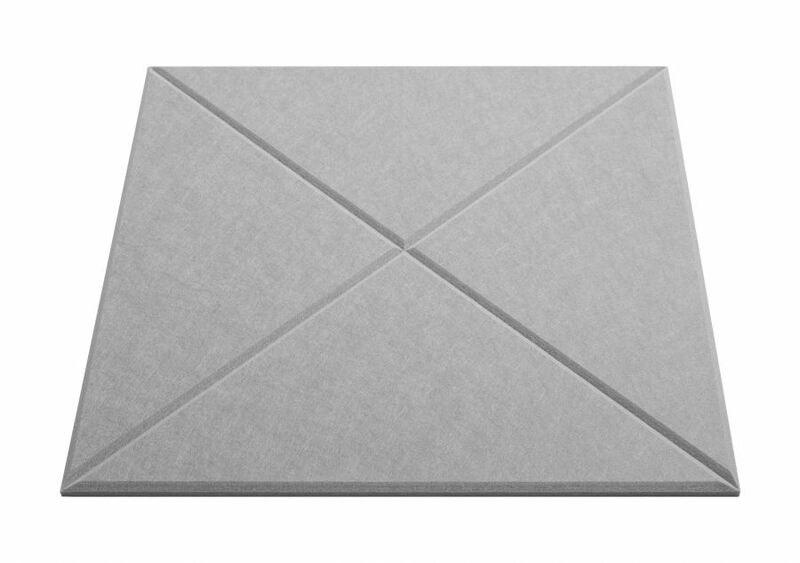 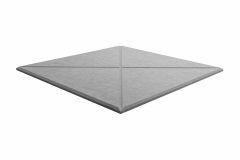 EchoPanel Vee Tiles 1.2 lbs / tile 19.6" x 19.69"